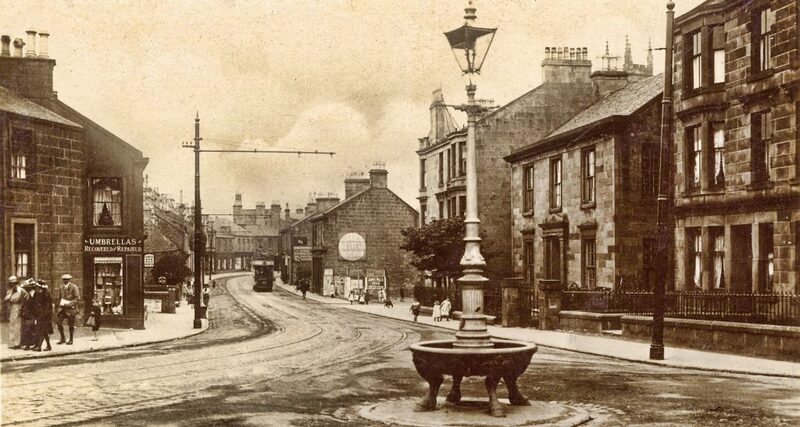 We want to share with you our passion for our wonderful village, and give you some information about what we do, and some of the living history of this historical town. Find out a little more about us here. 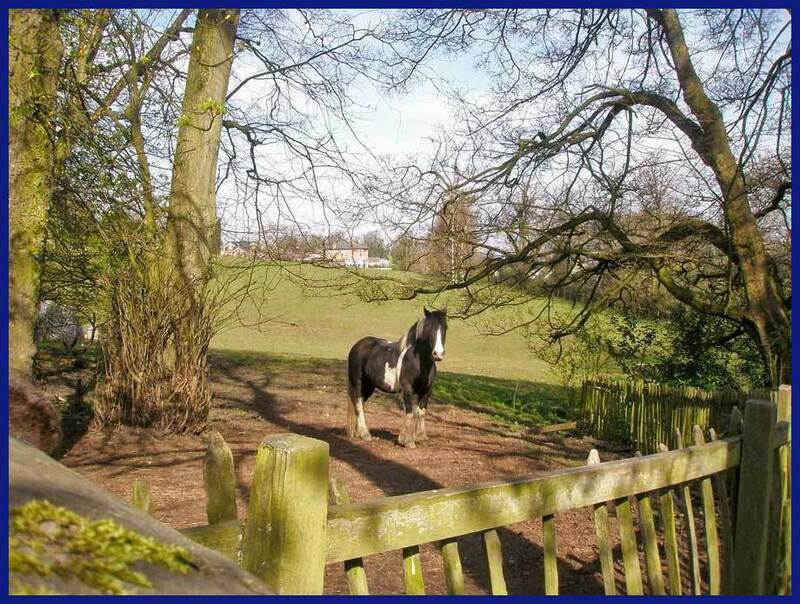 Get more info on our village and contact us on this page. 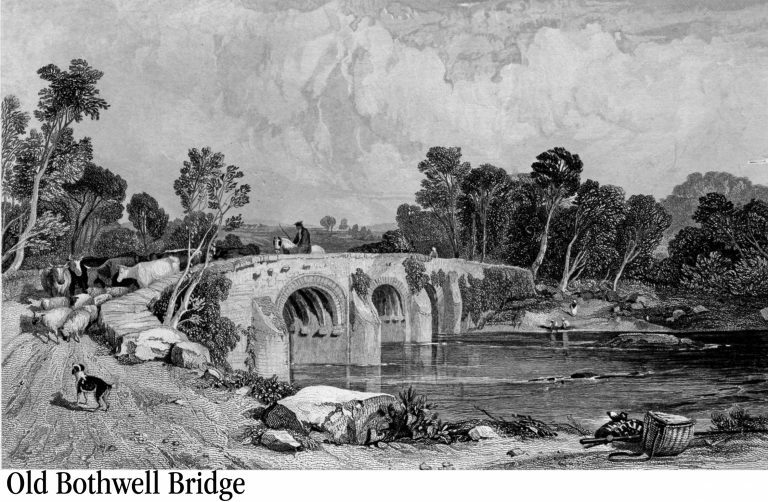 If you’re interested in reading about our entire past history all of our newsletters can be downloaded from this page. 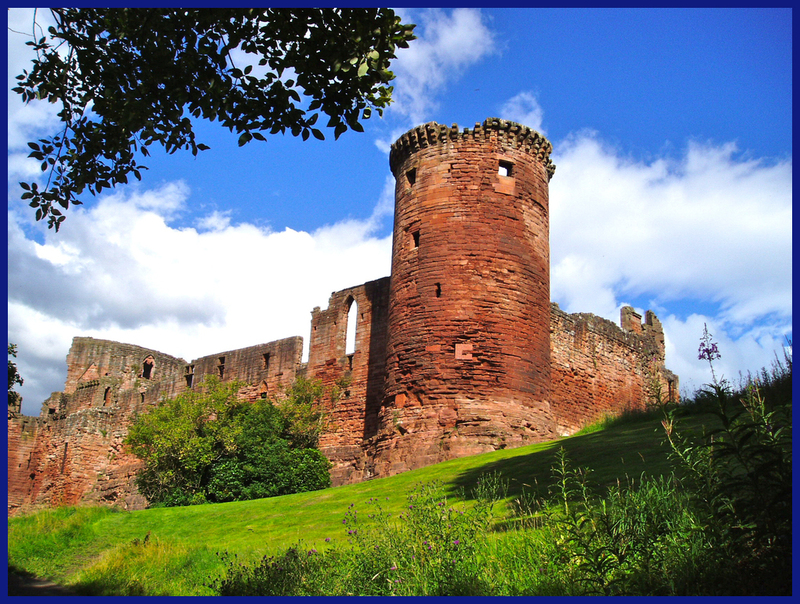 Bothwell Castle has been described as “the finest piece of secular architecture handed down to us from the middle ages in Scotland.” It has been besieged numerous times including being attacked and captured by Edward 1st of England in 1301. 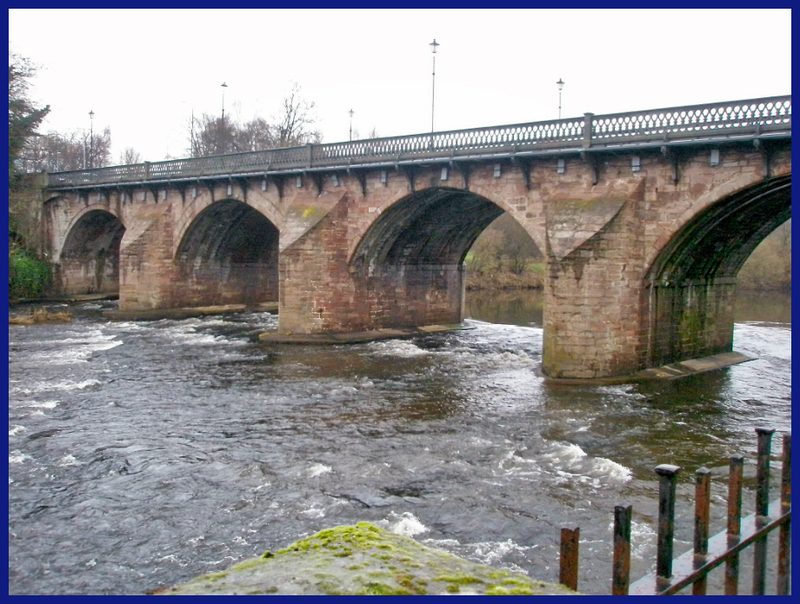 It is now in the care of Historic Environmental Scotland and is open to visitors. The Parish Church situated at the heart of the village has been a centre of Christian worship for approximately 1,500 years. 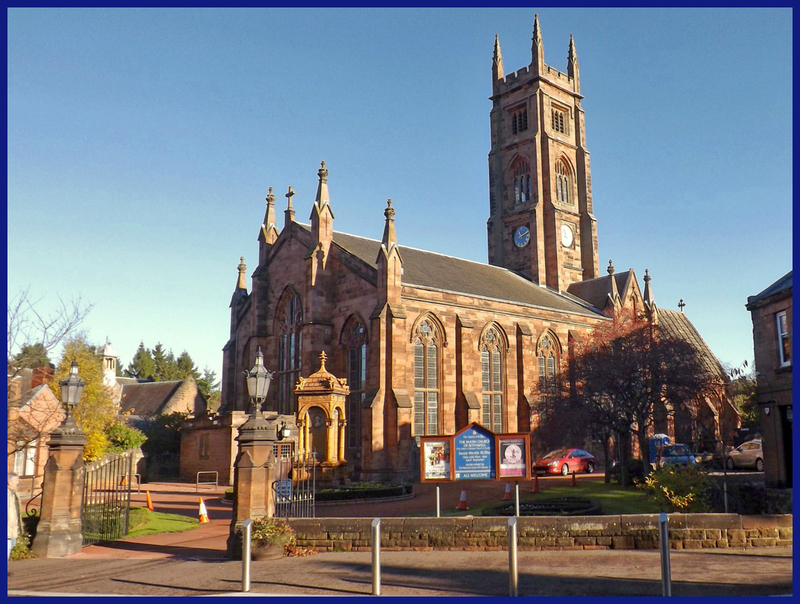 It is the oldest collegiate church in Scotland still being used for its original purpose. The idea of forming a local historical society was first put forward in May 2011 as part of the Village’s Scarecrow Festival planned for September 2011. 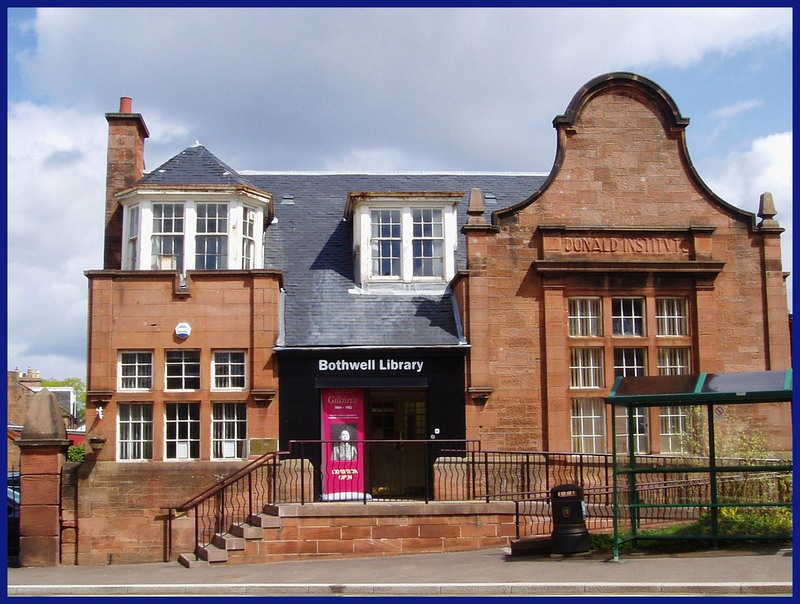 Bothwell has a long and fascinating history and it was felt that an historical society would be an appropriate body to prepare and mount an exhibition reflecting aspects of the village’s heritage. 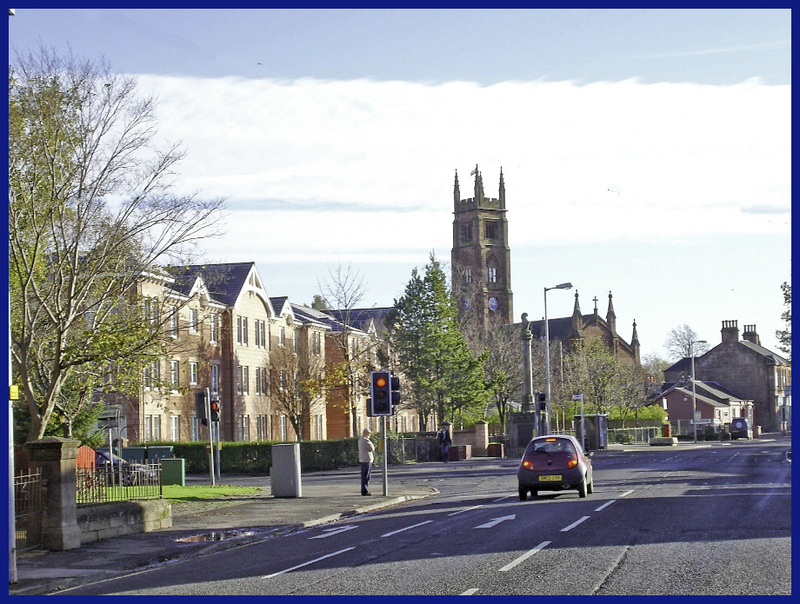 The centre of Bothwell, where the main street follows the mediaeval street plan, is a conservation area. Here will be found a vibrant location of shops, bars and restaurants as well as pleasant gardens. The golf club was formed by a group of local men in 1922. 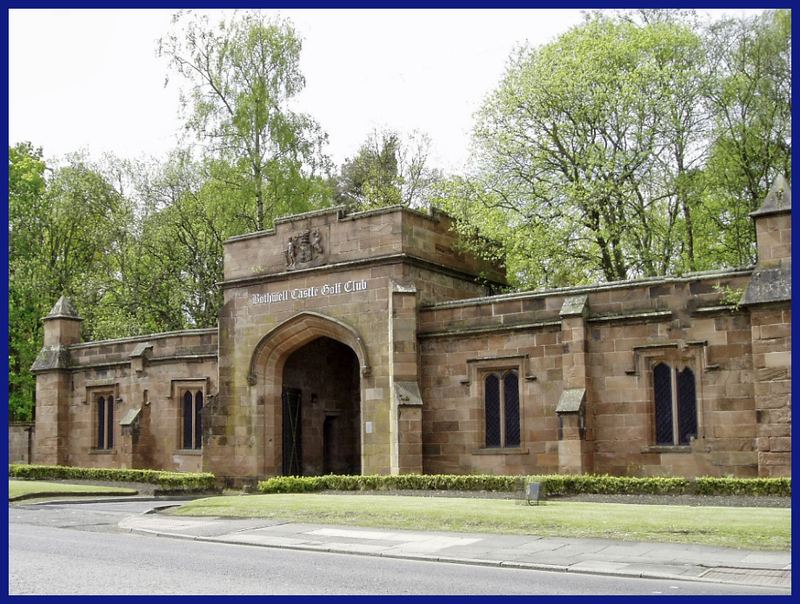 Bothwell Castle Golf Club was officially opened on the 16th of June 1923 by the then Earl of Home (father of Prime Minister Sir Alec Douglas Home). Brighter Bothwell and the Historical Society commissioned two monuments to celebrate the village's mining heritage. 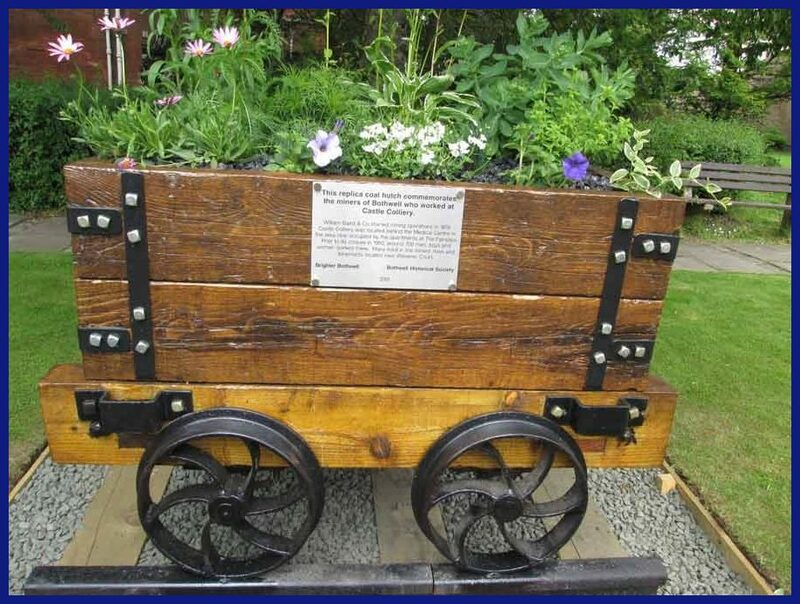 The first, a replica of the bogies or small wagons which carried the coal from the coal face to the surface.